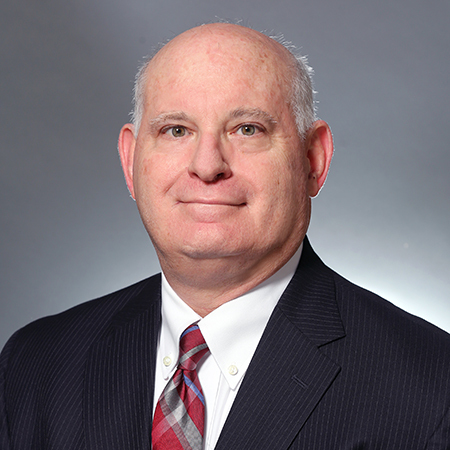 Joel Buckberg is chair of the Firm's Commercial Transactions and Business Counseling Group and counsels clients on business transactions and operations, particularly in hospitality, franchising and distribution. Mr. Buckberg counsels clients on business transactions and operations, particularly in hospitality, franchises and distribution, including strategic planning, development, disclosure, equity and debt financing, mergers and acquisitions, system policy and practice development, regulatory compliance and commercial contracts. 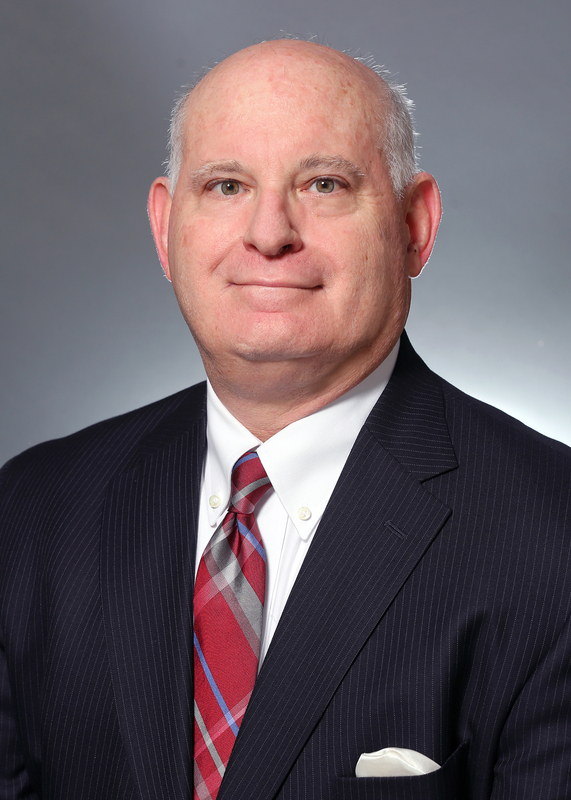 Prior to joining Baker Donelson, Mr. Buckberg was executive vice president and deputy general counsel of Cendant Corporation. In his career, he has worked on the acquisition of worldwide hotel chains and their financing, de novo brand start-ups, multi-unit acquisitions, initial public offerings, hotel management agreements for existing and new build hotels, divestitures, master license grants, area development agreements, supply chain sourcing, distribution agreements, sales and marketing arrangements, and technology agreements. Represented the lenders as franchise counsel in one of the largest franchise system acquisitions involving a major worldwide hotel chain and a securitization of franchise system receivables to finance the acquisition. Represented the lenders as franchise counsel in a multi-billion dollar acquisition of a franchised and company owned hotel chain by a major private equity sponsor, and in its refinancing through securitization. Represented the private equity buyer as franchise counsel of a major pizza franchise multi-unit developer. Represented the founders and owners selling a bakery franchise system. Represented public company buyer as franchise counsel of privately owned hotel chain. Represented private equity bidder as franchise counsel for auto aftermarket franchise system. Named the Best Lawyers' 2017 and 2014 Nashville Franchise Law "Lawyer of the Year"